Welcome to The Corvette Mechanic - The Performance site. Who are you?? Tell us. Test your signatures etc. Post here for help. 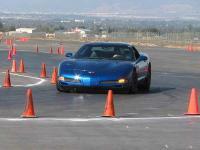 Any and all problems involving your C4, including ZR1 and LT4. INCLUDE THE YEAR OF YOUR CAR. 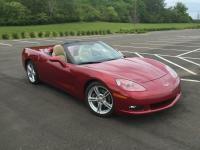 Recalls, Campaigns, and Bulletins for the C4 Corvette only. The information posted here is not intended for reprint on other websites. Generation 6 Corvette specific questions. Symptoms and Diagnostic assistance. INCLUDE THE YEAR OF YOUR CAR. Information concerning the OnStar® System. Recalls, Campaigns, and Bulletins for other GM Products. 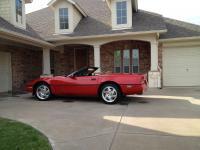 We can give you some (trade tips) and tricks on how to wring a few more ponies out of your vettes. Anything to do with after market mods for any year corvette. Most users ever online was 3,503, 09-28-2015 at 05:53 PM.